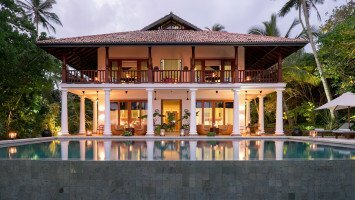 Ahhh, Sri Lanka has us hooked! The teardrop-shaped island off the coast of India has everything a surfer’s heart desires and much more! 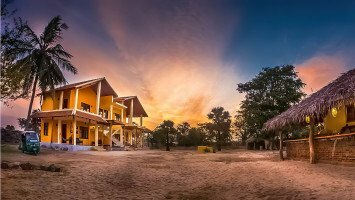 Perfectly shaped pointbreaks, secret bays & beaches and an endless supply of reef setups ranging from Hikkaduwa on the country’s southwestern coast all the way across to Arugam Bay on the west, makes up for one epic playground ready to be explored. 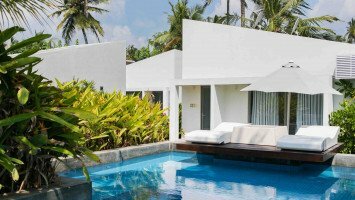 Sri Lanka is one of those rare gems that has something for everyone - from empty mellow sliders to hollow but perfect caves, you ’ll definitely find what you are looking for. 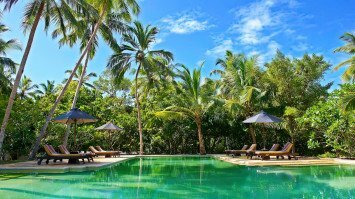 Coupled with plenty of culture, epic food and one hell of a scenery, Sri Lanka is just as dreamy as the Mentawais or the Maldives but without the heavy waves. The best thing about booking with us is that we are unbiased. We don’t have exclusive contracts with selected resorts, boat operators or camps but rather have them all to make sure you get exactly the holiday you are dreaming of. 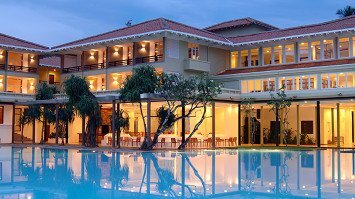 No compromises, no sad faces - as we offer the widest collection of alternatives in Sri Lanka. 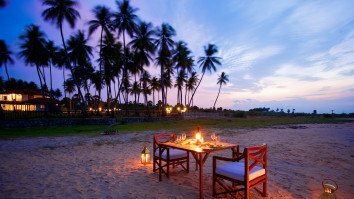 Sri Lanka is one of those dreamy destinations that has captured our hearts ever since 2005. 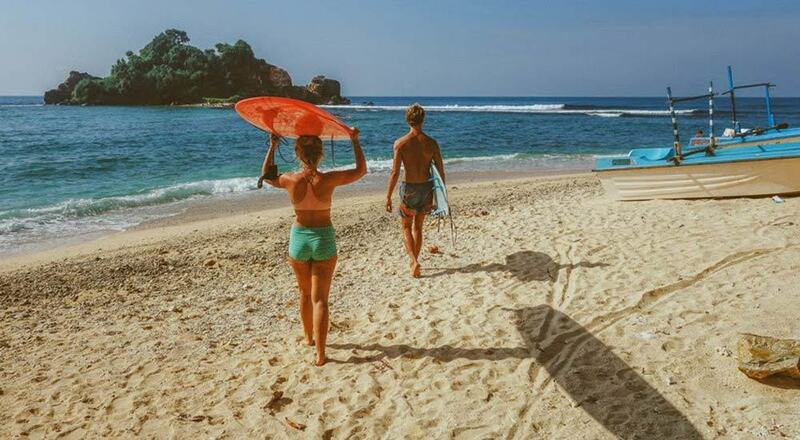 Most of our staff has spent extensive time living, traveling and surfing across all Islands and we know the tropical Island and its surf conditions like the back of our hands. With us, it’s always personal. We cater to your needs and come up with the best alternatives that suit your needs. We offer best price guarantee - always and forever! 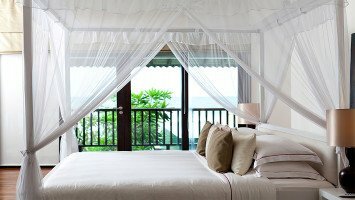 We figured out all the cost traps in Sri Lanka, so you don’t have to. 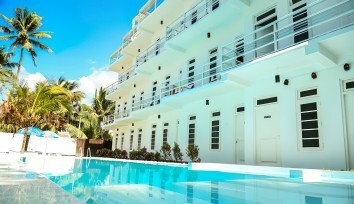 There are many, but through our extensive network and long lasting relationships we know how to avoid them, and save some hard-earned cash on surf passes, services, surf packages and more, all at the same time. At LUEX, you get to talk to real people with real input! 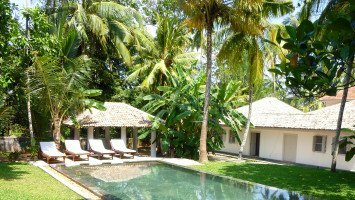 All of our sales agents have been to Sri Lanka and know the country and its waves inside and out. No scripted messages, no robot typing - but real-time assistance with that ever so valuable human touch. 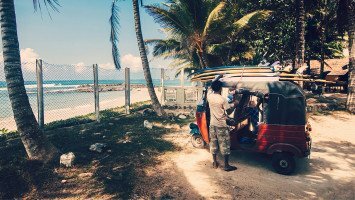 Although surf travels have become increasingly popular in recent years, Sri Lanka is still relatively new to tourism and standards vary significantly depending on where you go or where you stay. 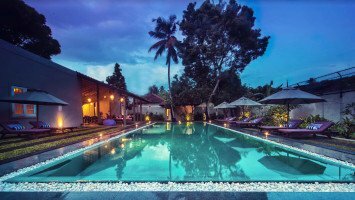 Sri Lanka and all its magic still require an open mind and some flexibility as the country’s tourism sector is slowly (but steady) catching up to the standards of Bali, the Maldives or other, more established, surf destinations. Don’t get caught out on inflated prices, dubious transports or broken gear and let the hassling up to us to find the best solution, perfectly tailored to your needs. 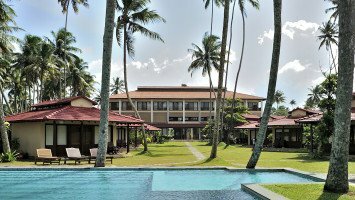 There was this informal message to LUEX "I am 50 years old, healthy and want to become a surfer (preferably in Sri Lanka)" based on which Martin strongly recommended me the Green House in Weligama. He did not disappoint me, thanks Martin Jenner." "Great location! Everyone that works there are very friendly. Food is the best around Weligama. And the most important, the surf classes were great! Definitely recommend this place!" 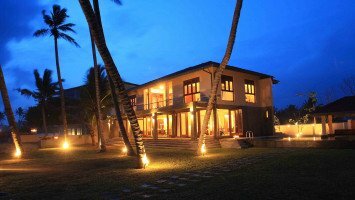 "Stella Beach Villa was heaven. Rasika, Gayan and their team are amazing! The views and the beach were perfect. The food was delicious. I did not want to give this place a good review because I want to keep the place to myself! 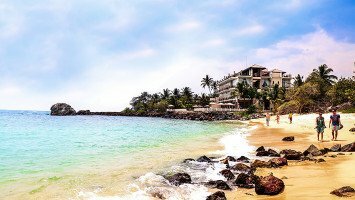 Best beach vacation in Asia!" "This place did wonders for my surfing. 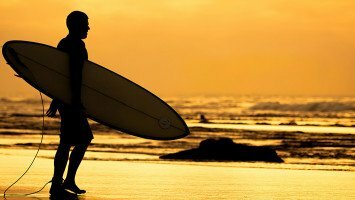 There are tons of breaks al down the shoreline, so experts beginners and intermediate surfers can find the perfect waves for them. 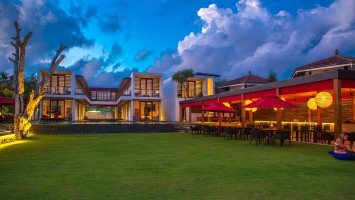 Very affordable area with tons of local culture to be experienced." 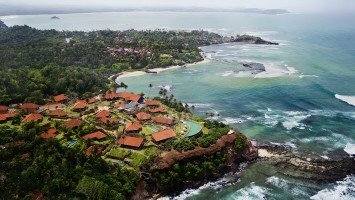 The little tear-drop shaped Indian Ocean island of Sri Lanka delivers everything you might expect from a tropical gem. 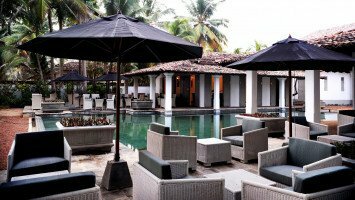 An exotic land of tea, coconuts, jungle, spices, ancient temples and elephants with a blend of different ethnicities and leftover- signs of the British colonial days makes up for a cultural experience nowhere else to be found. 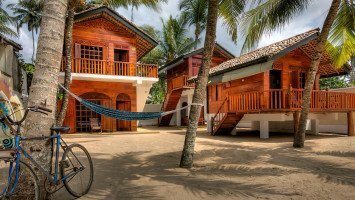 With its predominantly Buddhist culture, Sri Lanka offers a laid back surf holiday destination with a surf menu made up of a choice of coral/rock reefs, points and beach breaks. 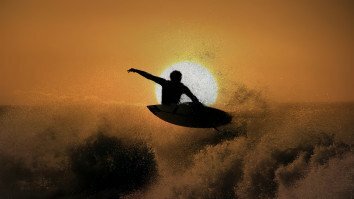 Sri Lanka has two designated surf seasons resulting in quality waves all year around depending on which area you visit. From November to March the country’s southwest is your go-to spot if you want to score in the wave department. The likes of Hikkaduwa, Midigrama all the way over to the bay of Hiriketiya turn on their wave machines and consistently pump out fun, head-high, not too soft, not too heavy - but just right little peelers for everyone to enjoy. 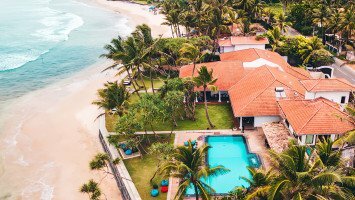 May to September is the time you want to head over to Arugam Bay to get a piece of the famous, world-class sand bottom point that put Sri Lanka on the surf maps ages ago. Although crowded at times, the wave is truly spectacular and offers rides up to my-legs-are-falling-off lengths. Forget about Bali and head to Sri Lanka for your first ride on a surfboard. Welligama on the country’s southern coast is the perfect place to catch your first little waves offering a safe and easily accessible beach break with multiple peaks for you to get your groove on. Generally, the waves in Sri Lanka are more mellow than in Indonesia or the Philippines which makes it the perfect destination to try your luck on some of the most perfect reefbreaks you’ve ever seen. You probably guessed it. 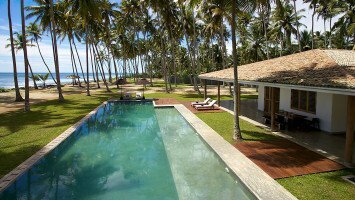 Sri Lanka is the dream of every surfer who wants to leave the heavy rubber at home. 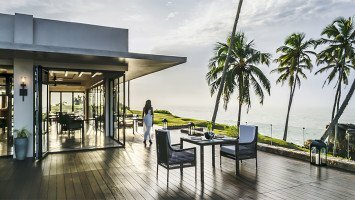 With casual 27 degrees Celsius (80.5 Fahrenheit) average air temperature, Sri Lanka is the place where you comfortably pack light for. Boardies, bikinis, a couple of shirts, shorts, and dresses is all you need to have the time of your life in the tropics. Go easy on the clothes but make sure you’ll pack enough sunscreen and that extra block of wax just to be safe. 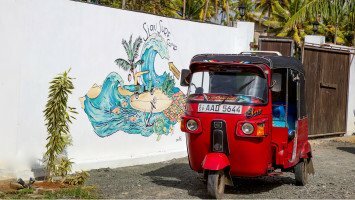 While surfing in Sri Lanka is so much fun, the country has so much more to offer than just crystal clear little kegs and rippable walls for days. Sri Lanka features some of the most impressive, and most beautiful sceneries in the whole world. 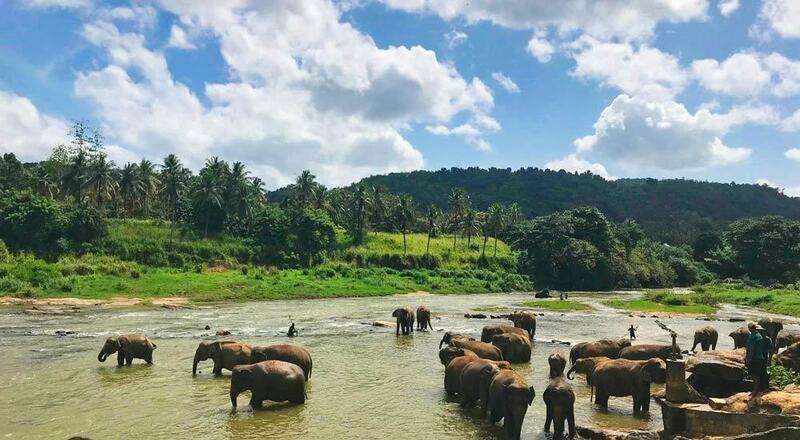 Get adventurous and hop on a train from Colombo to Ella through the luscious, green hills of the Sri Lanka hinterland or go full on ‘safari-mode’ on your lay day and explore the gorgeous national parks and its wildlife.